Dr. Allen Jay is the medical director at SOBOBA Medical Group. 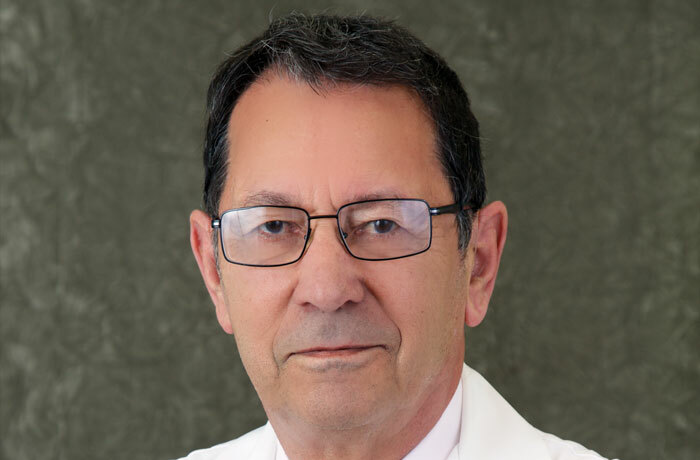 He is a board qualified internist who has been in practice in Orange County California since 1982. For the past 15 years, Dr. Jay has limited his practice exclusively to weight loss and nutritional medicine. With his extensive background in Internal Medicine, he is well qualified to provide safe and effective weight loss advice. He considers weight loss in the context of overall health maintenance. Other physicians refer many of their patients to his practice. They want a safe weight loss program for their patients but do not want them to be put on diets with unknown or unproven effectiveness. 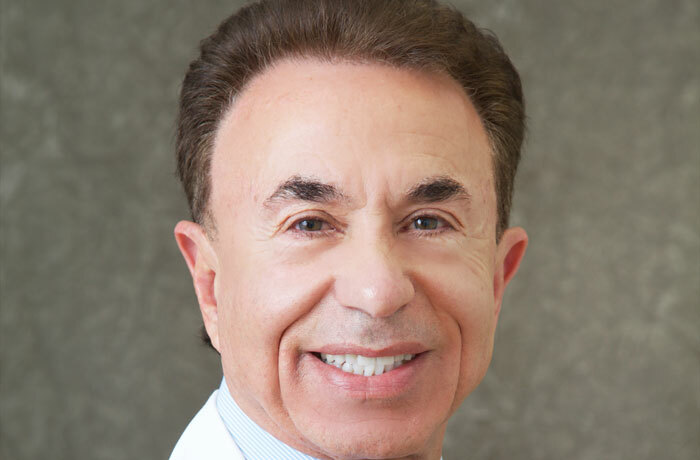 Dr. Mashouf is a board certified physician who joined Soboba 5 years ago. His special interest is nutrition and fitness.